Born in southwestern France, Fidel Fourneyron moved to Paris in 2006 to complete his training in the class of jazz and improvised music at the Conservatoire. There, he met people and collectives that proved decisive for his aesthetic choices and future collaborations — including the COAX and UMLAUT collectives, les Vibrants Défricheurs and le Tricollectif, all of whom he still works with regularly. Drawn to improvisation (as part of the National Orchestra for Creation, Experimentation and Musical Improvisation) as much as to contemporary music (he worked with the Ensemble Hodos), Fidel is also fond of great swing orchestras and is a soloist in the Umlaut Big Band, which specializes in 1920-30s dance music. 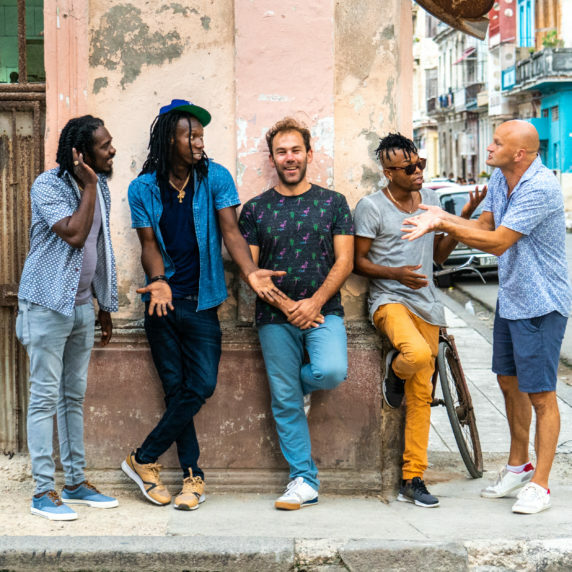 Spotted by the biggest names in contemporary jazz — among whom Marc Ducret who asked him to be part of his Real Thing #3 sextet — Fidel joined Olivier Benoit’s Orchestre National de Jazz in 2014. His recognizable touch can also be found in Radiation 10, Jukebox, Eve Risser’s White Desert Orchestra, Marc Ducret’s Tower Bridge and Tricollectif’s Tribute to Lucienne Boyer. Fidel is often invited to perform as a soloist (European Youth Jazz Orchestra, MGH Orkestar) and asked for masterclasses (Conservatories of Poitiers, Tarbes, Blois, Angoulême, or for Dijon’s Tribu Festival, etc.). Since September 2014, he has been conducting the Fanfare du Carreau du Temple — an amateur orchestra composed of some 40 musicians and for which he wrote an original repertoire. “Un Poco Loco,” the trio he is part of, revisits 1950s standards with both elegance and humor. 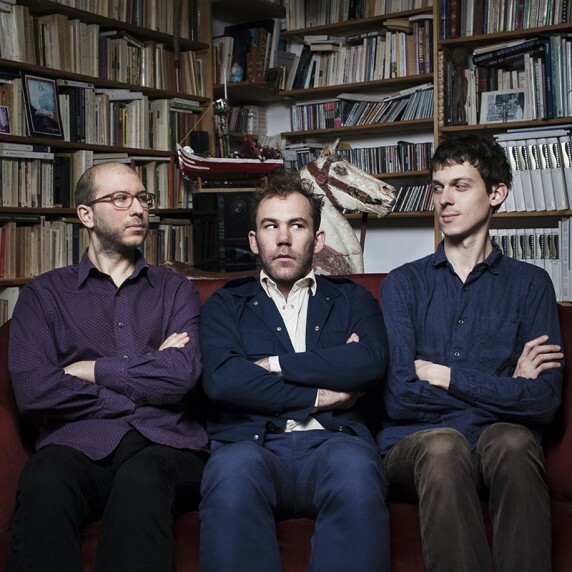 The band released their eponymous debut album in November 2014, on the Umlaut Records label; it was included in the program for Jazz Migration’s 2015-2016 tour. Fidel also performs as a solo musician. His work is recorded on High Fidelity, a record coming out in the fall of 2015.